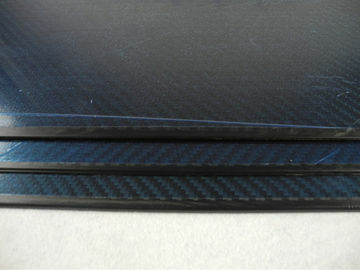 Cold resistantTwill Matte Carbon Fiber Plate 1.2mm Thickness with 3K material. the availability of colored carbon fiber hoods. Carbon filaments are made of thin, long filaments of carbon. ※ How long does it take to get my order? Usually need to 1-2 days deal with each order.The transport time is according to the quantity and specifications. ※ How will you make sure the quality? What if bad quality? We will sign contract with you indicating the quality standards before your payment. ※ So we both know how it should be, and we will keep the standards during all process. If the quality not qualified, we will make compensation for you. → Standard sizes range from 400mm*500mm up to 500mm*600mm. 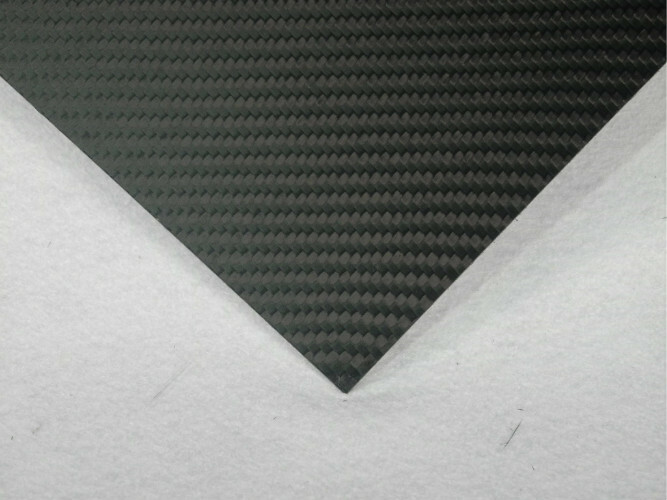 Custom sized carbon fiber sheets are available upon quotation. → Each laminated sheet has a symmetrical and balanced carbon fiber lay up schedule with varying core materials. → Our fabrication process produces a carbon fiber birch plywood sandwich structure that is exceptionally flat, stable and lighter than a solid Carbon Fiber laminate sheet. 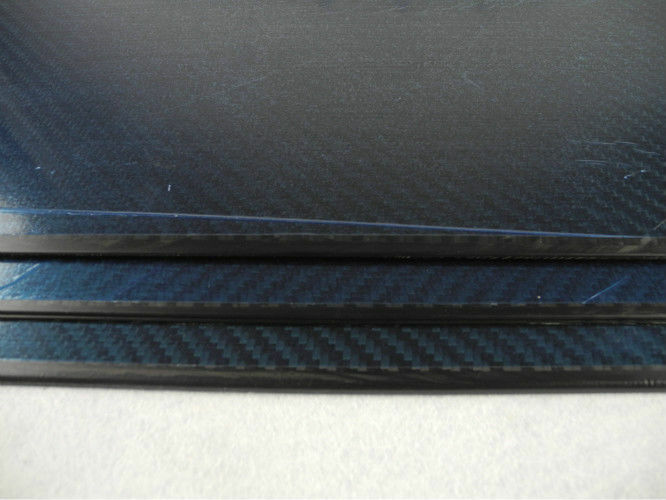 → Carbon Fiber sandwich sheets are currently available in thicknesses from .